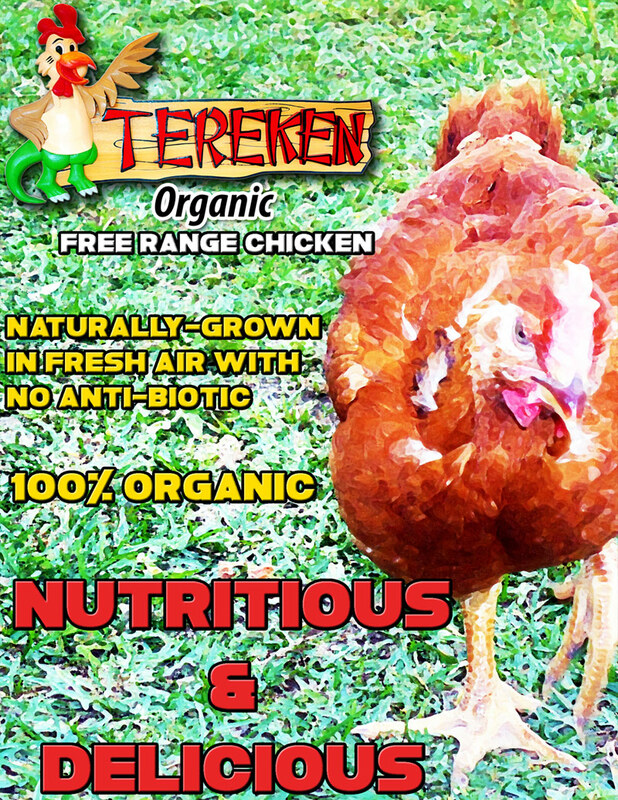 Come and see how dinosaurs used to live. 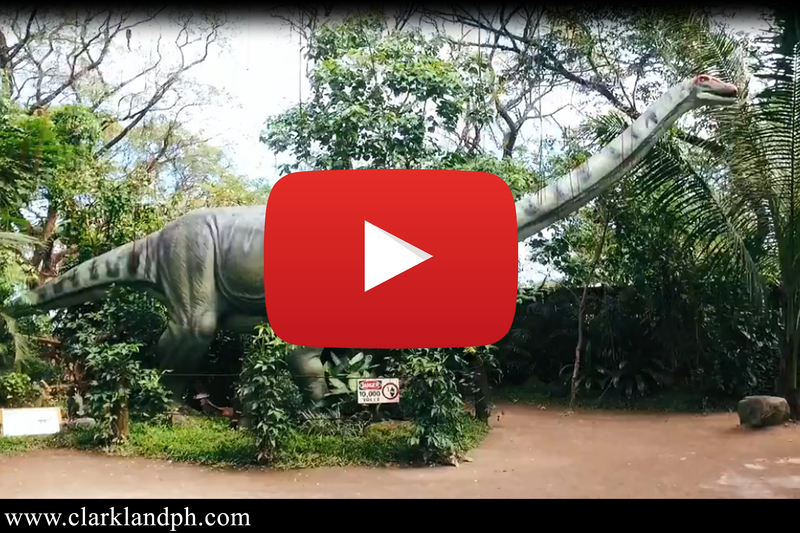 Experience the dinosaur era, with life-size animatronic dinosaurs at Dinosaurs Island in Clark, Pampanga. 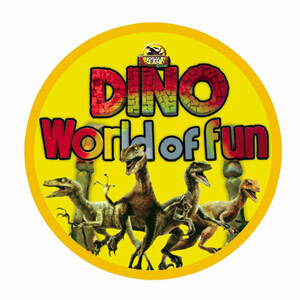 Be adventurous and discover the various dino-stories, watch the fearsome Tyrannosaurus Rex Raw, get up close with your favorite Spinosaurus, Stegosaurus, Iguanodon and Triceratops and other dino species. 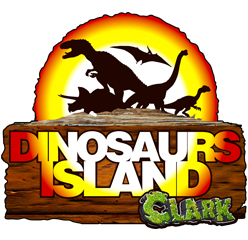 Enter the Dinosaurs Island and follow the forest trail to learn more about the dinosaur era and over 30 species of moving dinosaurs display. 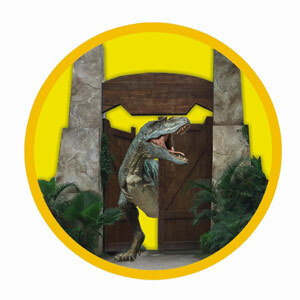 Enjoy fun dino guided tour and get up close with your favorite dinosaurs. 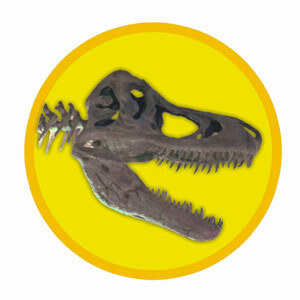 Discover mounted giant dinosaur fossils and over 4 skeletons that will help you understand move about the age of dinosaur. Have fun and watch these gigantic creatures come to life. 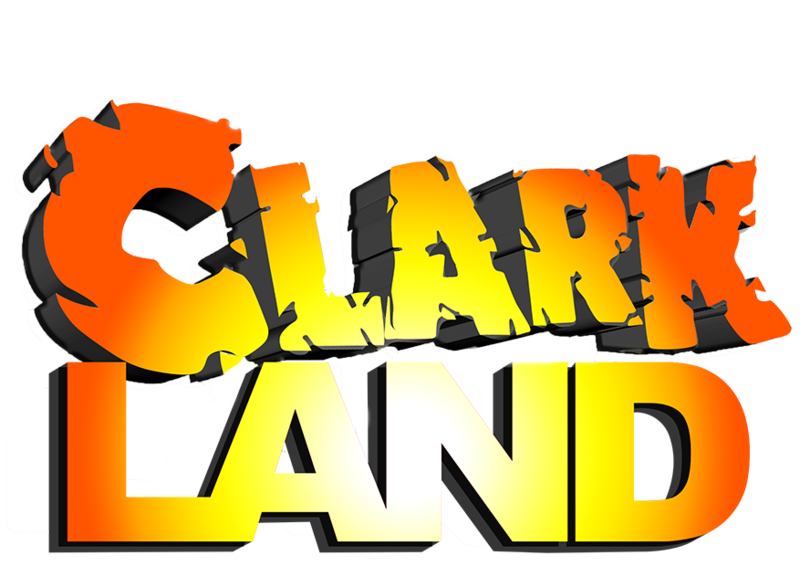 Using the latest animatronics technology similar to the techniques used in the movies we can make our giant dinosaurs run and move. 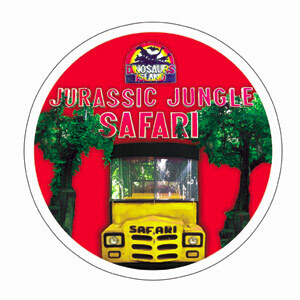 Experience being chased by different kinds of dinosaurs by riding our Jurassic Jungle Safari and feel the thrill as they try to knock your ride. 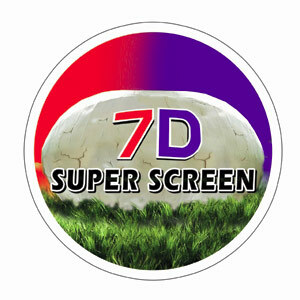 Prepare yourself for seven dimensions as you enter 70 Super Screen. As if you were there in the movie as you watch. 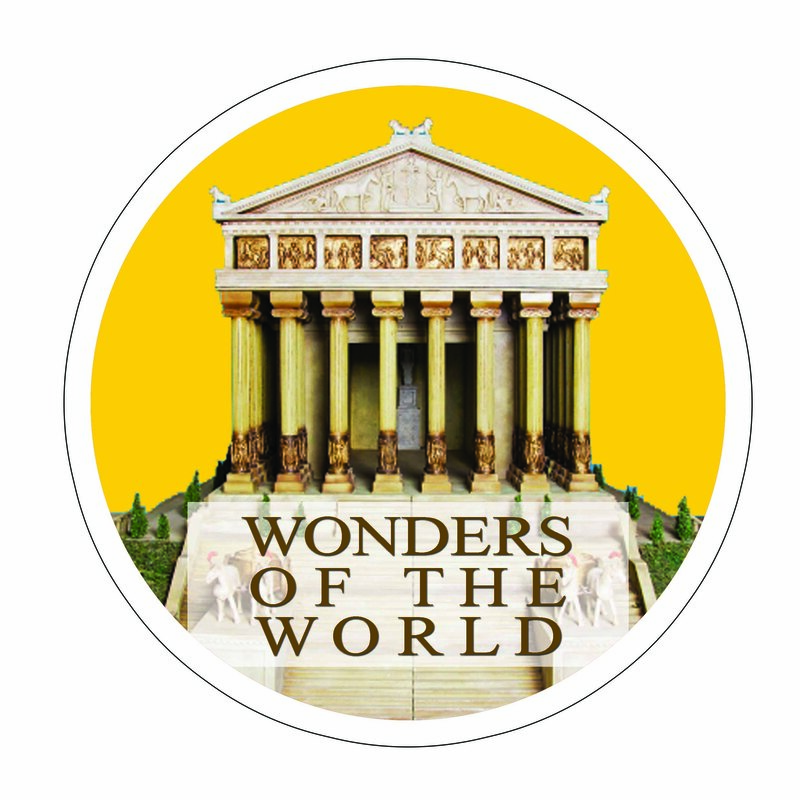 Take a picture in all wonders of the world, detailed and carefully replicate. Here you can see Taj Mahal, Pyramid of Egypt, Great Wall of China and many more.